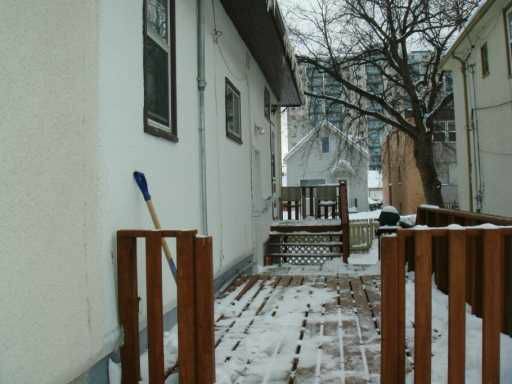 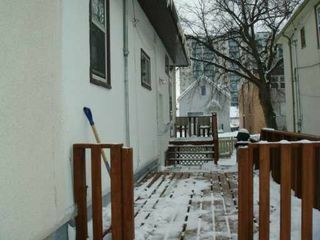 Gorgeous triplex in heart of St B. 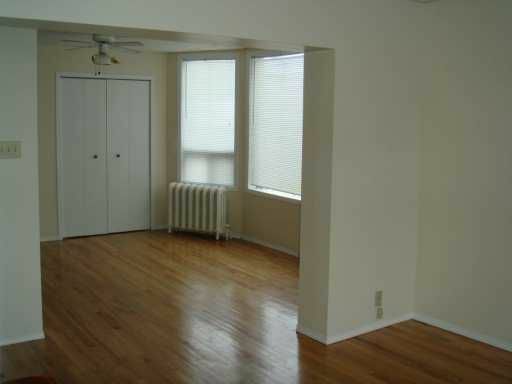 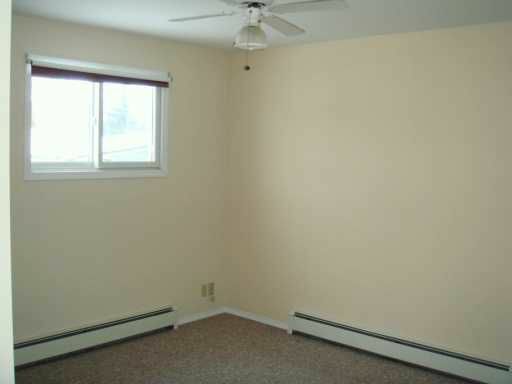 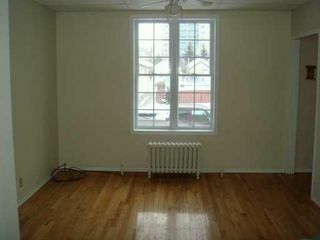 Huge main flr suite (vacant) w/3 bedrooms plus office. 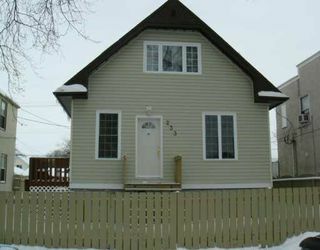 Ready for owner/ouccuped or new tenant. Tenants are on mth/mth & pay own hydor. 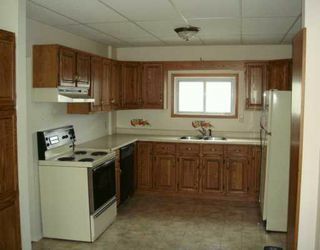 9 Appliances + 3 A/C units included. Hurry! No disappointments!